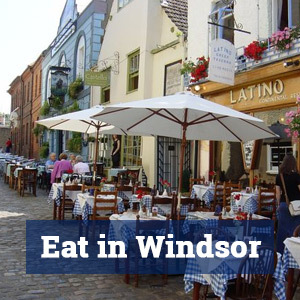 Windsor lies close to the M4, M3, M25 and M40 motorways. 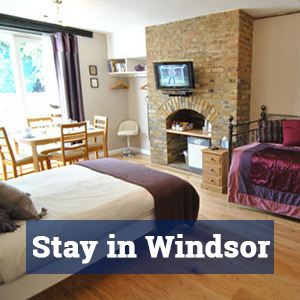 Most visitors to Windsor travelling by road will use either the M4 (Junction 6) or M3 (Junction 3). 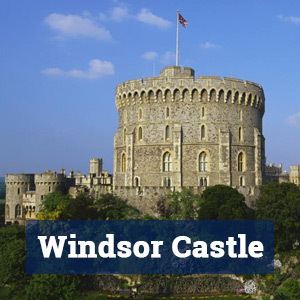 All car parks are within about 5-10 minutes walk from the Castle. Beware of ticket operating in the River Street carpark in Windsor – do not park there. Instead park in the council carpark behind Browns restaurant.